SAS Global, in an April 15 notice to the Australian Stock Exchange, said it needs to raise 7.2 million Australian dollars ($5.2 million) to prevent further delays with its constellation of low Earth orbit satellites. Fleet Space Technologies will begin raising money next week from investors in a Series A financing round after service launch immediately filled its four cubesats with customers. 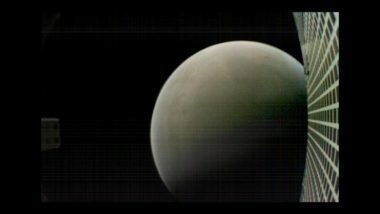 The twin cubesats that played a key role in NASA’s most recent Mars lander mission have been out of contact with the Earth for more than a month, suggesting their trailblazing mission has come to an end. Canadian satellite startup Kepler Communications raised $16 million from investors, securing funding to build and launch its first-generation constellation of up to 15 satellites, the company announced today. 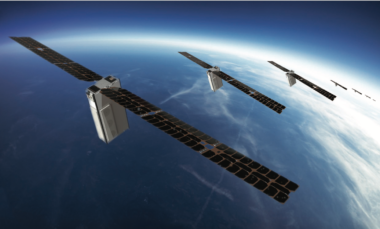 ÅAC Clyde, the company being formed by Sweden’s ÅAC Microtec and Scotland’s Clyde Space, says its primary business is shifting from satellite subsystems to constellations as smallsat operators begin fielding more satellites. 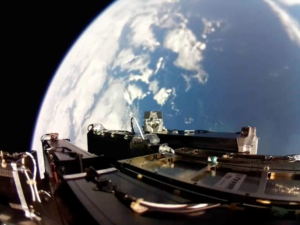 Small satellites that have propulsion systems, but don’t have encrypted commanding systems, pose a small but real threat of being hacked and endangering other satellites, according to a new study. 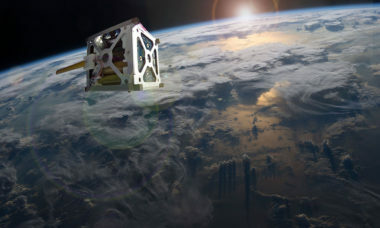 Jordi Puig-Suari, the California Polytechnic State University professor who along with Bob Twiggs, now a professor at Morehead State University in Kentucky, invented the cubesat in 1999 as a university teaching tool, is preparing to head off into the sunset. Literally. 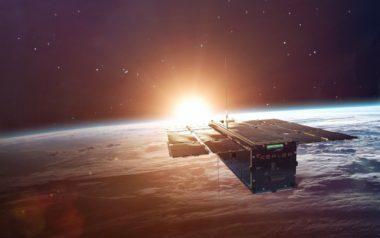 Kepler Communications, a Canadian startup designing a network of 140 telecom cubesats, has teamed up with the Satellite Applications Catapult in the U.K. to build a third and final prototype before pressing on with the full constellation. The theme of the International CubeSat and Mission Contest is “CubeSat, the innovative space platform”. 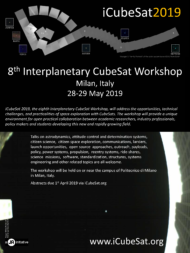 Any individuals or groups interested in the CubeSat and Astronautics can participate in this contest. 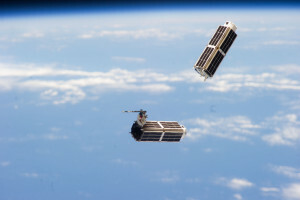 The SmallSat Symposium is the undisputed Business and Finance Conference for Small Satellites. Akash Systems, a San Francisco startup that sells RF power amplifiers for satellites, announced Jan. 30 it has raised $3.1 million in seed round funding, which it plans to use to develop its own line of cubesats.